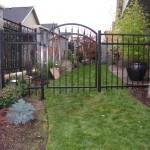 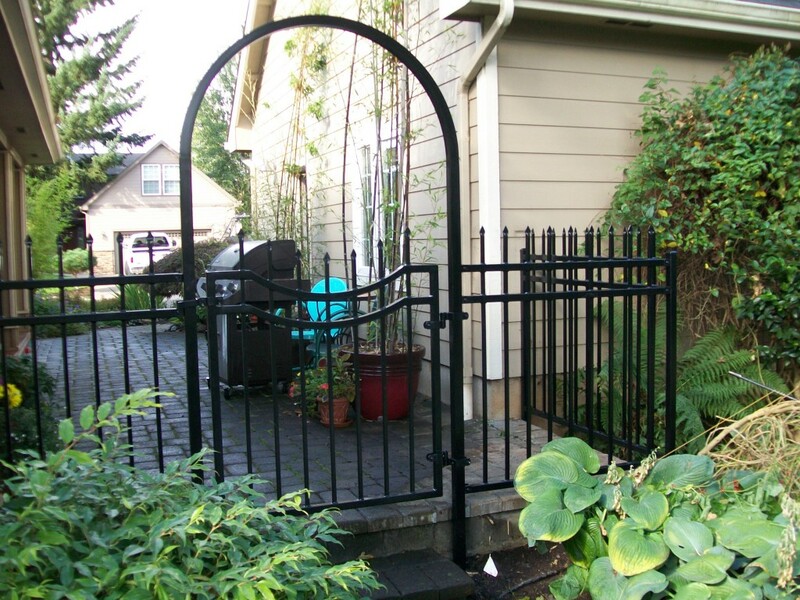 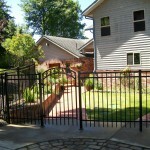 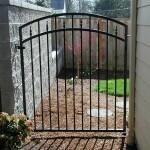 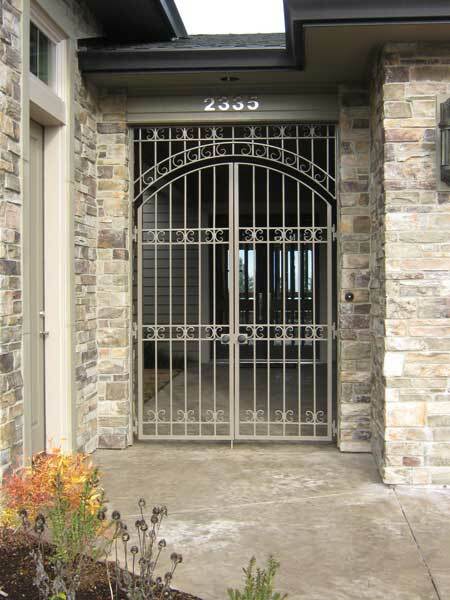 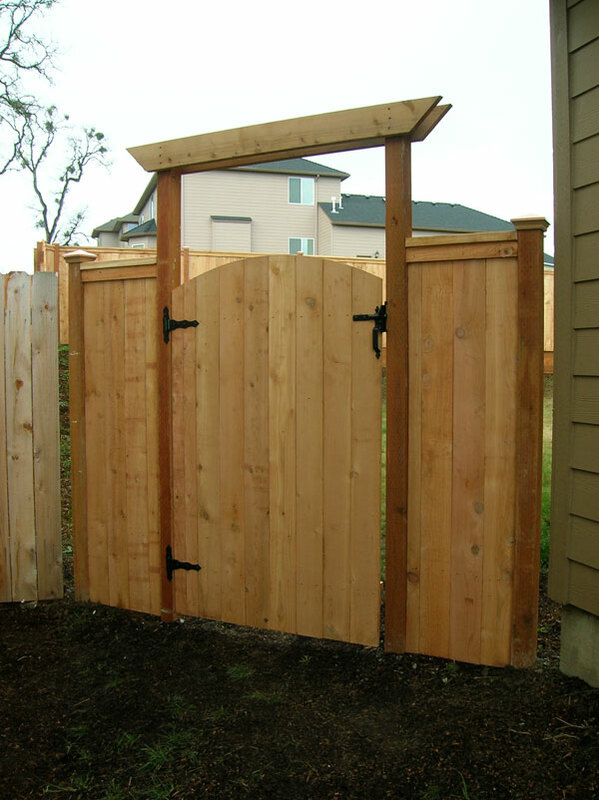 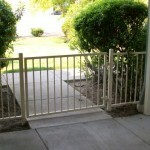 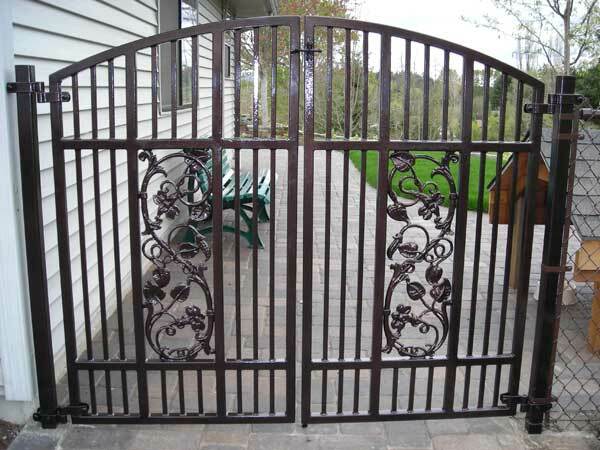 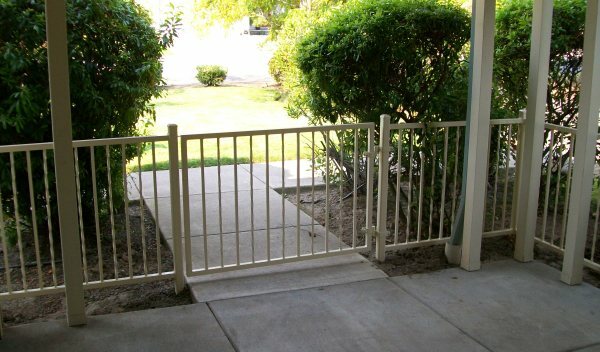 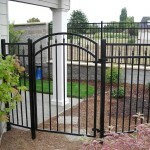 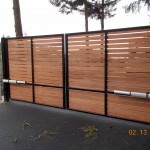 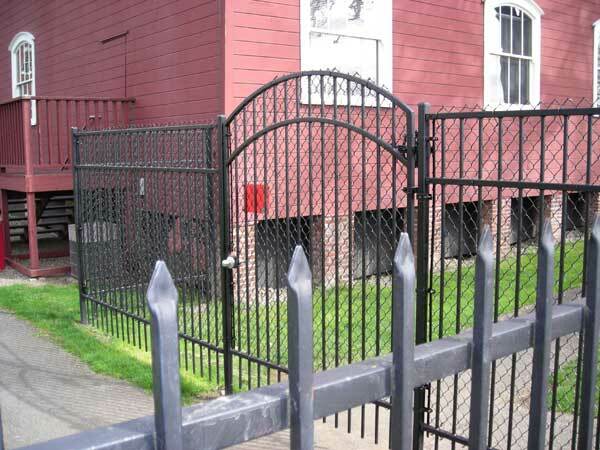 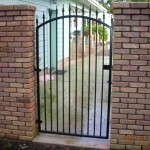 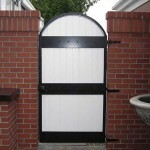 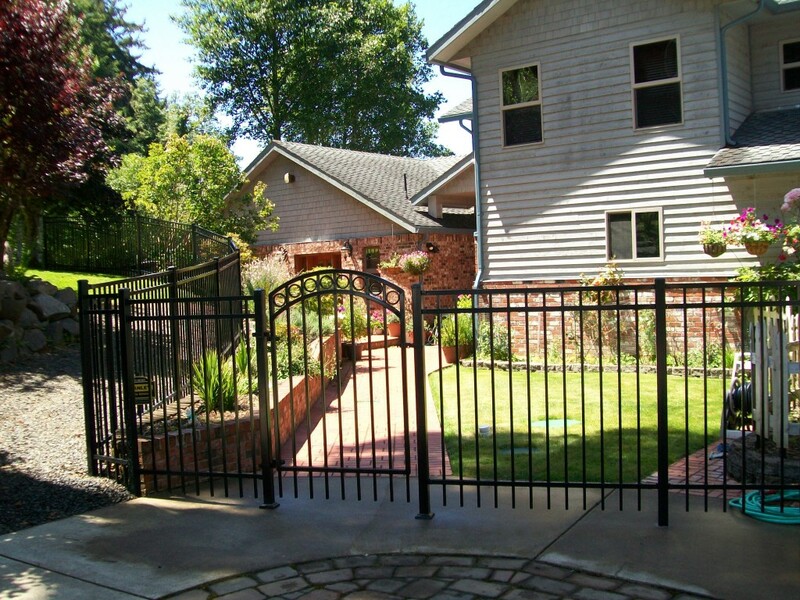 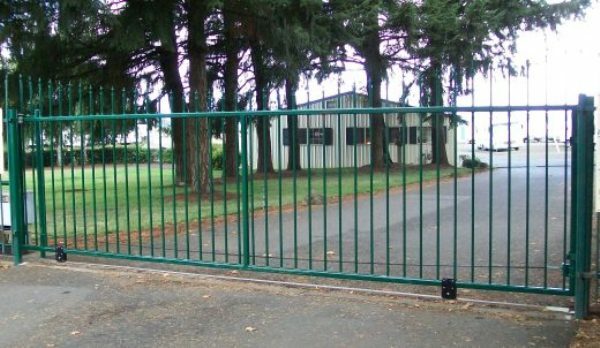 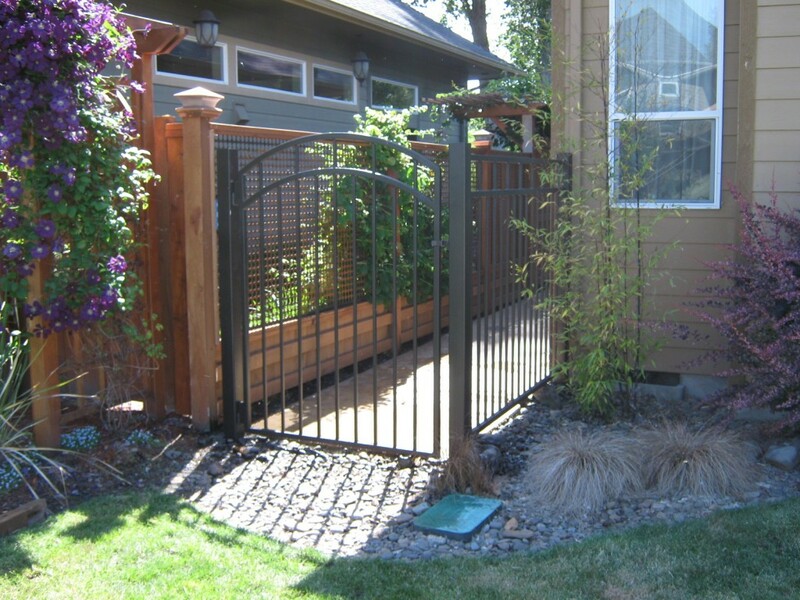 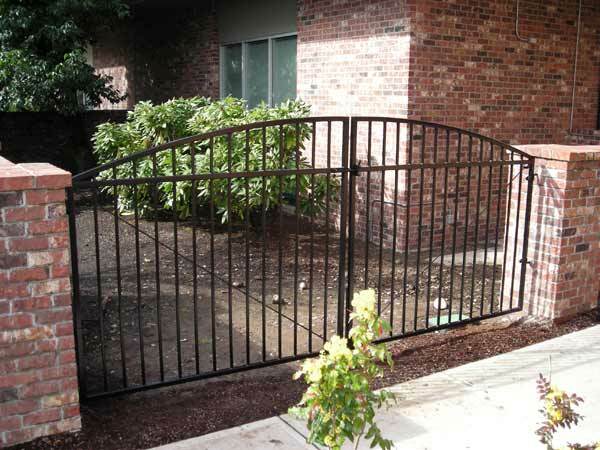 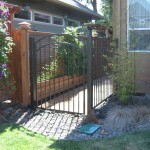 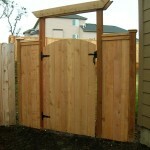 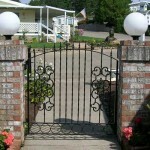 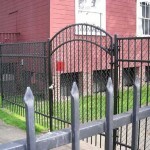 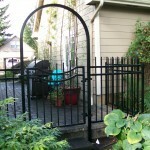 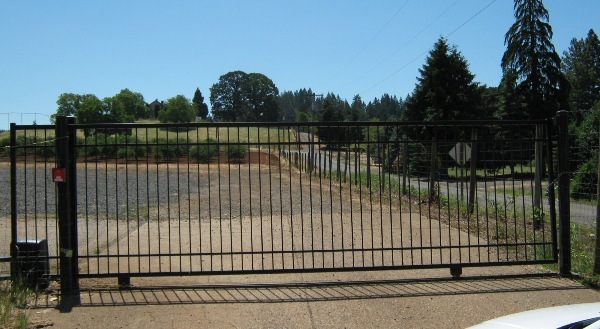 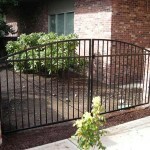 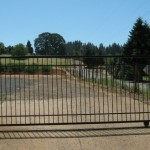 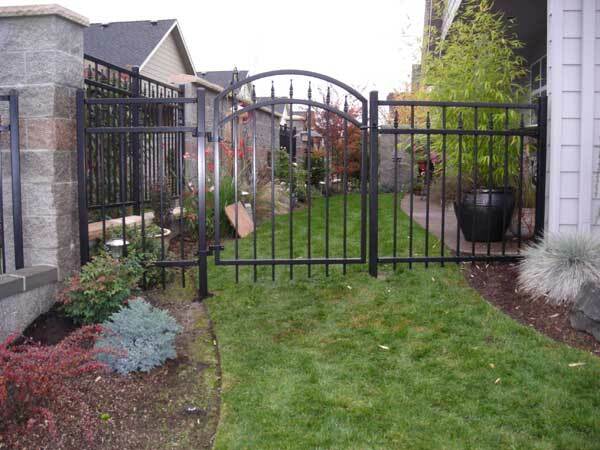 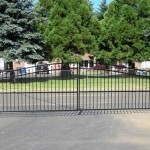 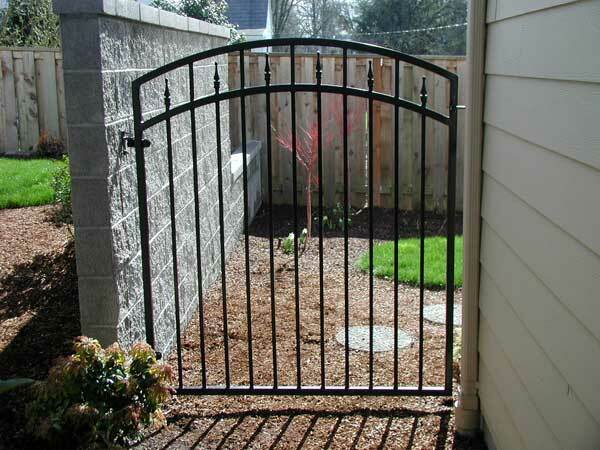 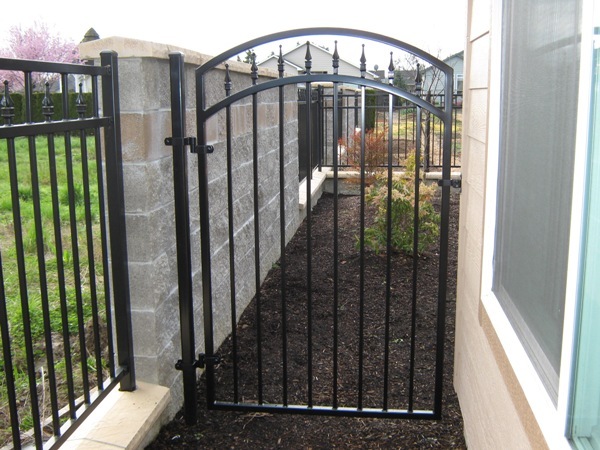 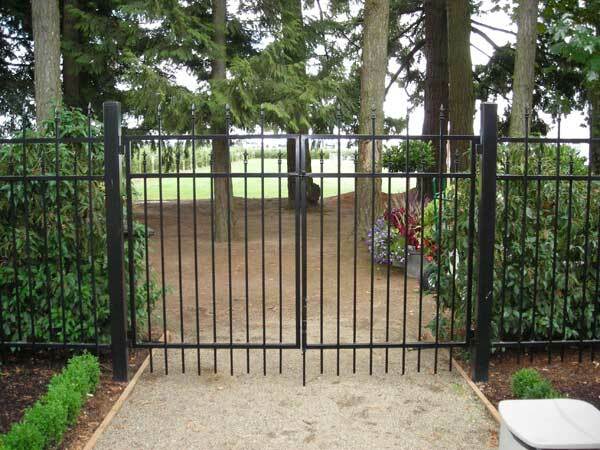 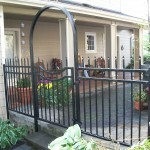 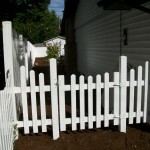 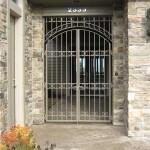 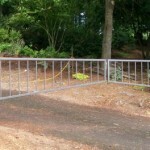 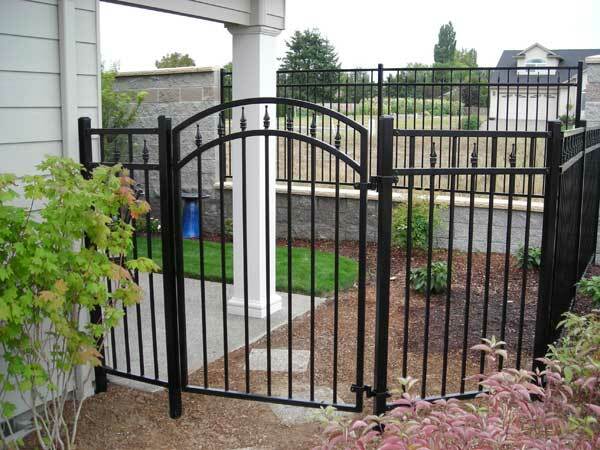 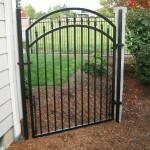 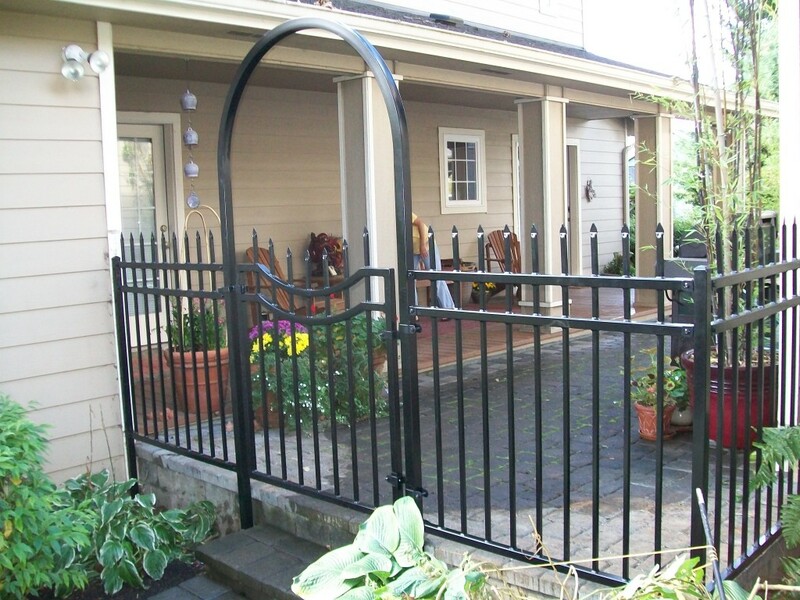 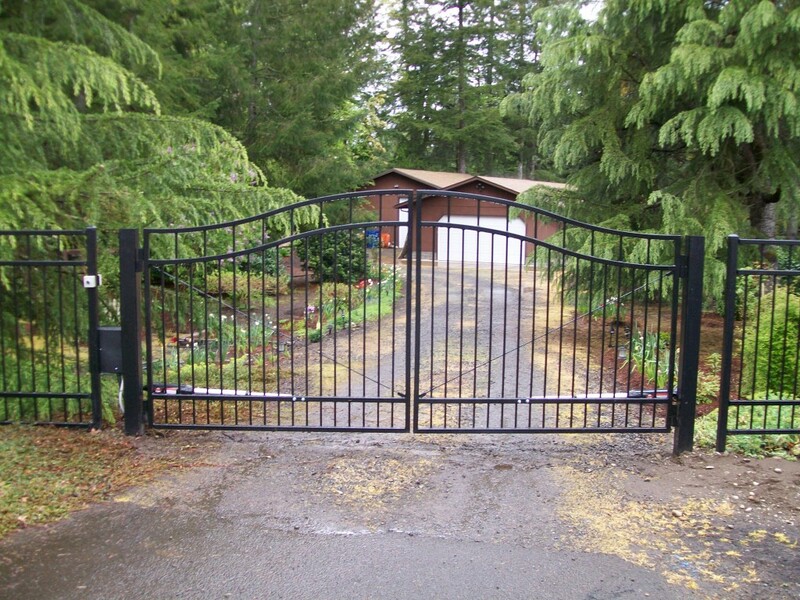 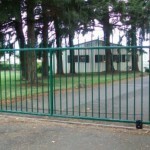 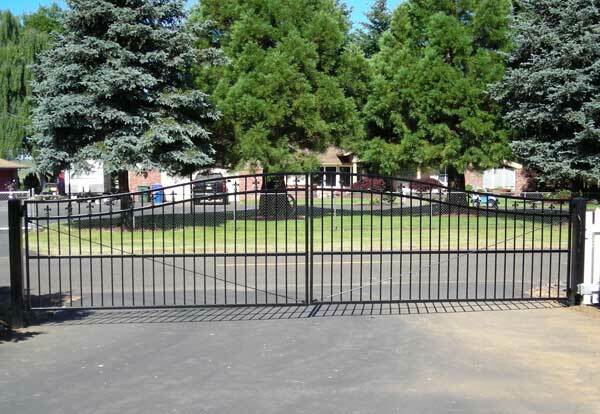 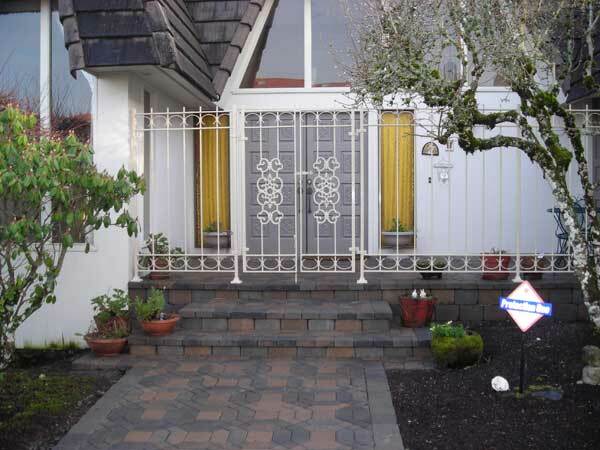 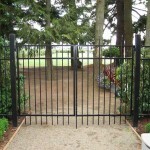 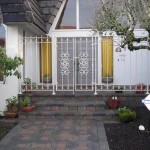 Check out the wide variety of gates that we have available for both residential and commercial use. 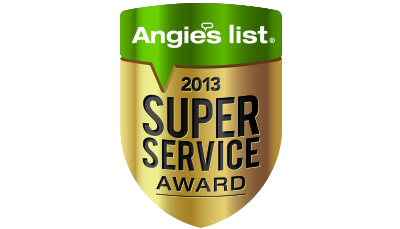 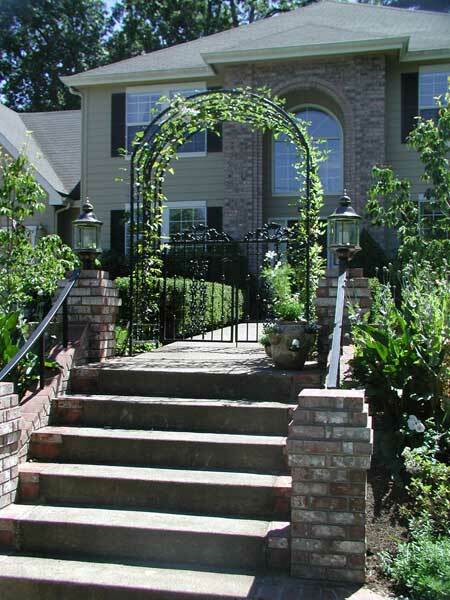 Our sales staff can find the perfect option for your property. 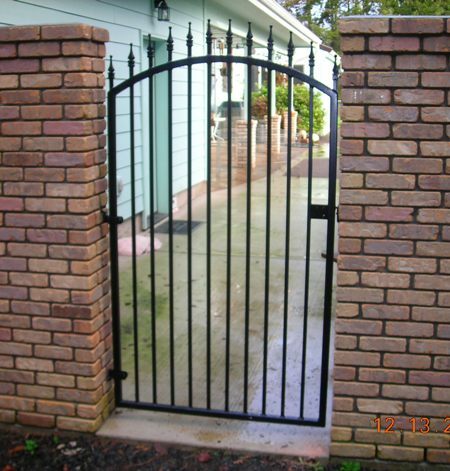 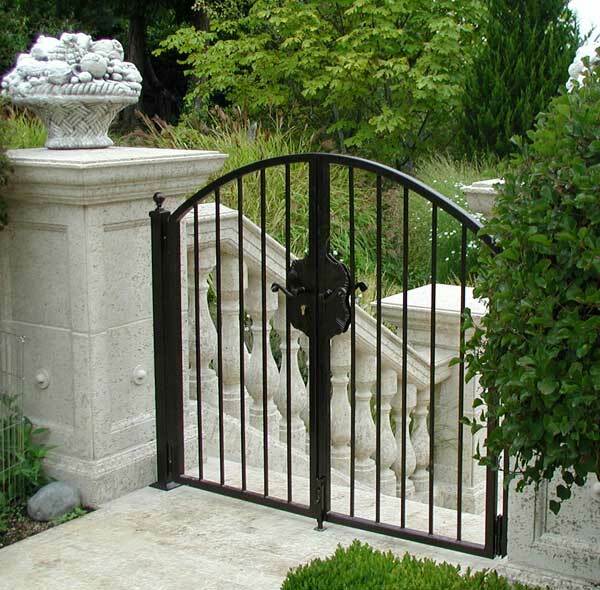 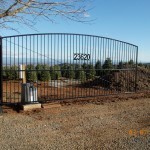 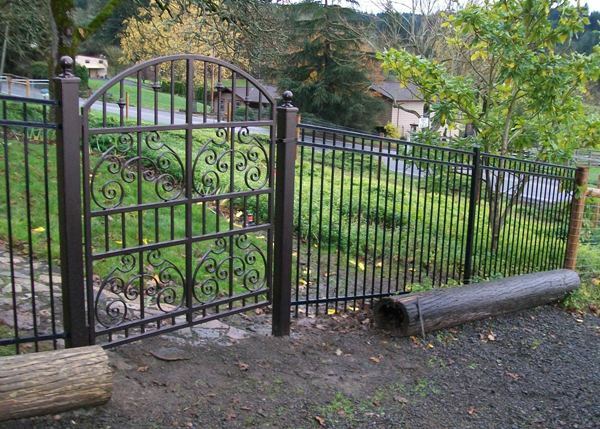 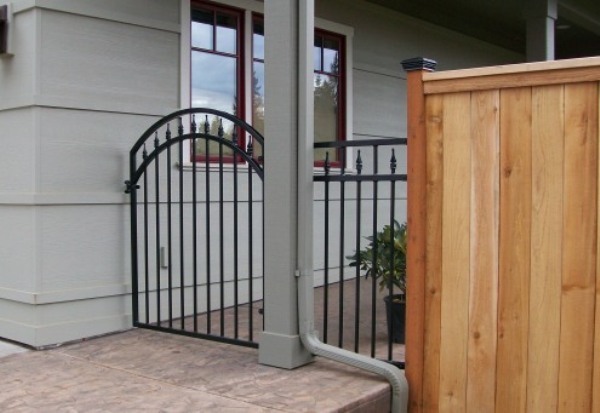 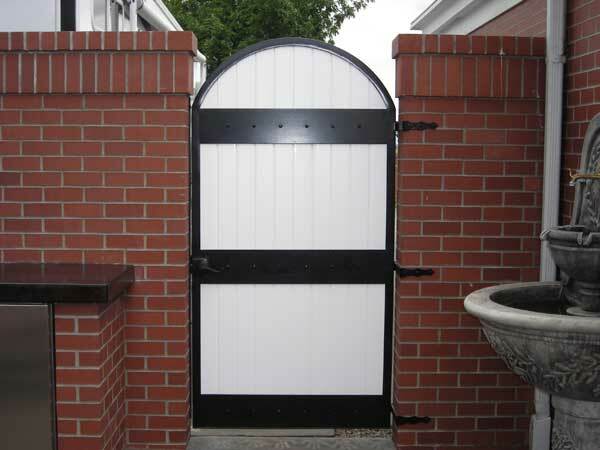 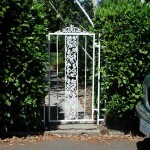 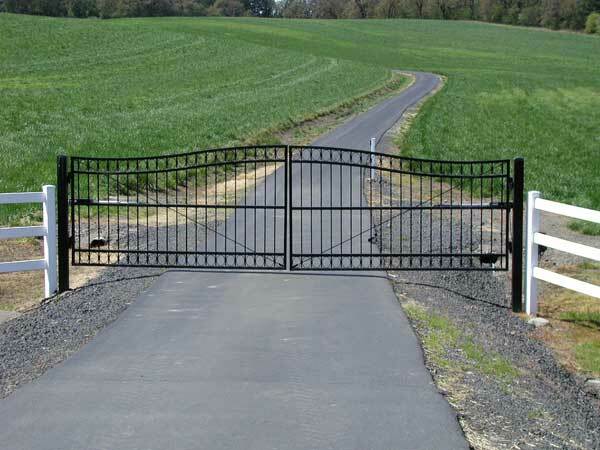 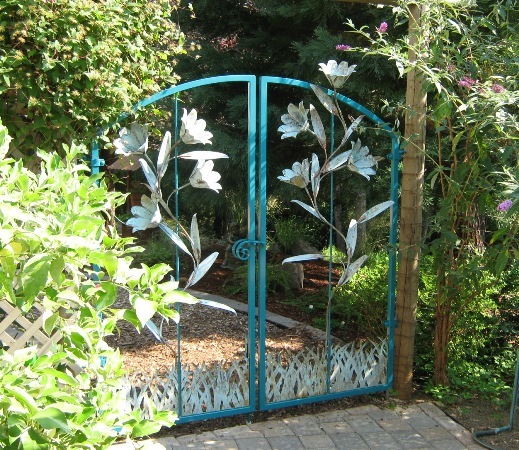 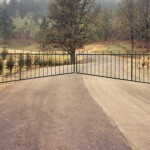 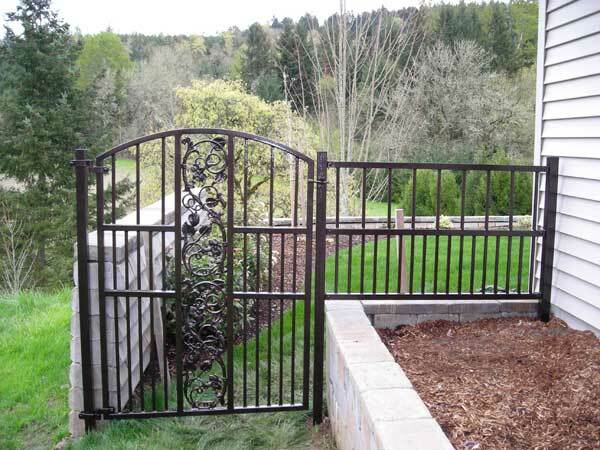 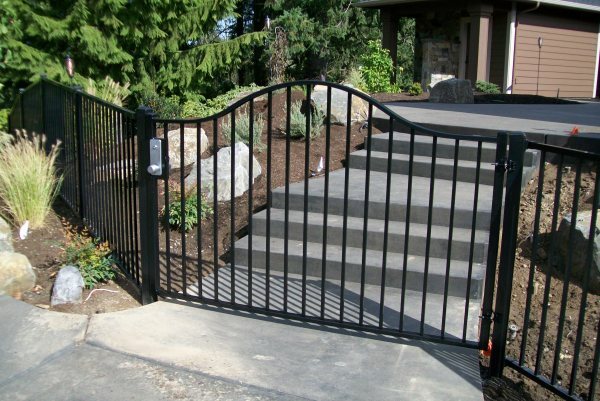 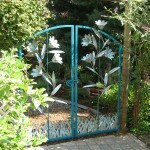 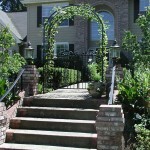 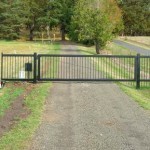 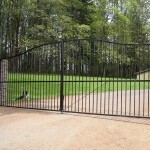 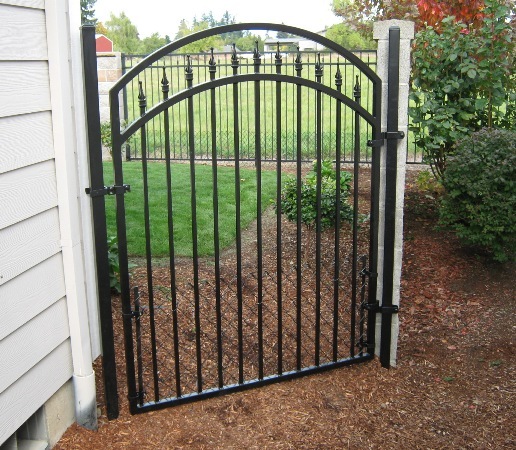 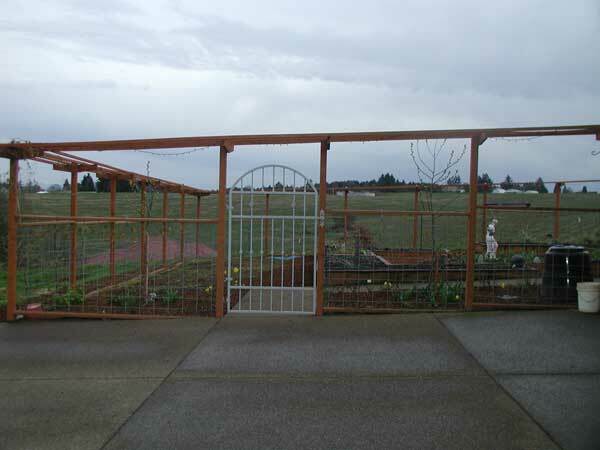 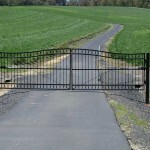 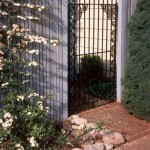 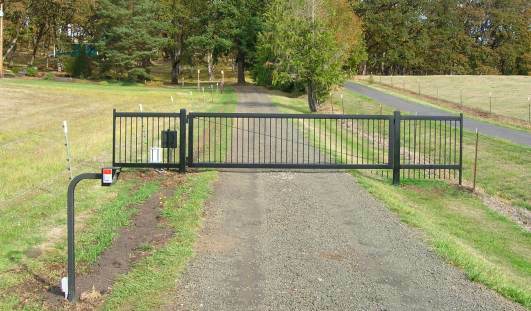 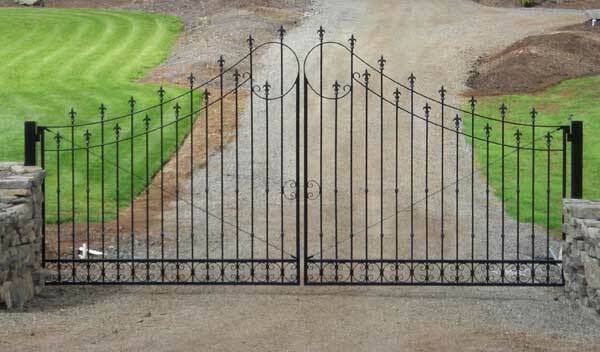 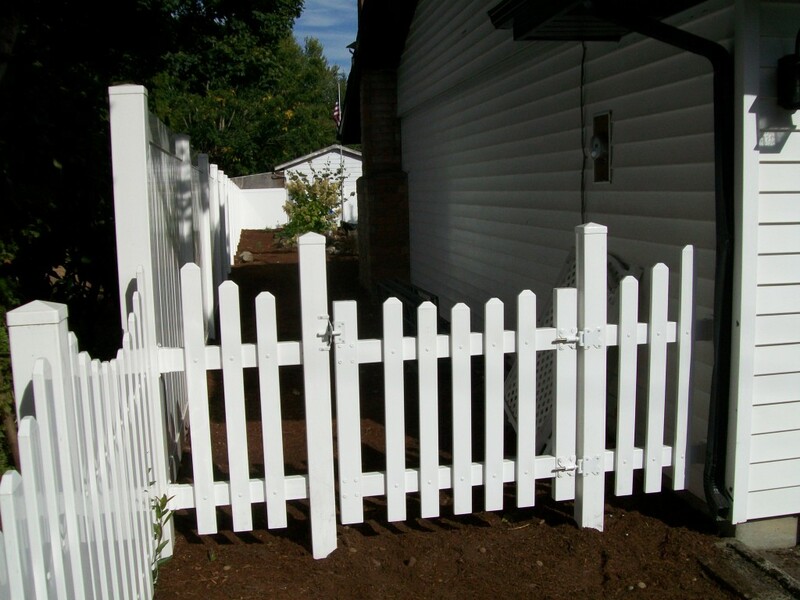 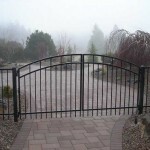 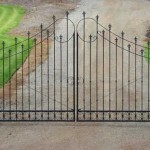 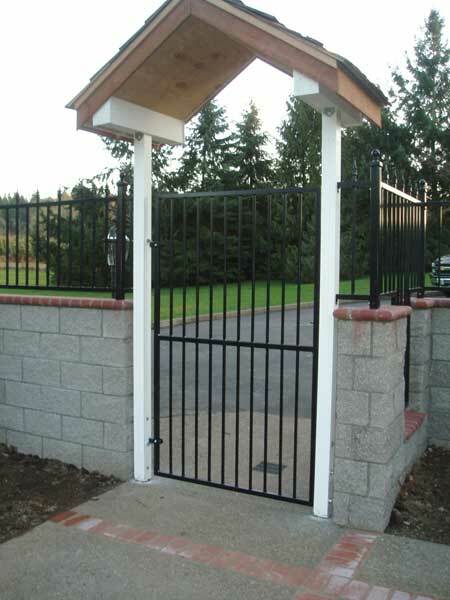 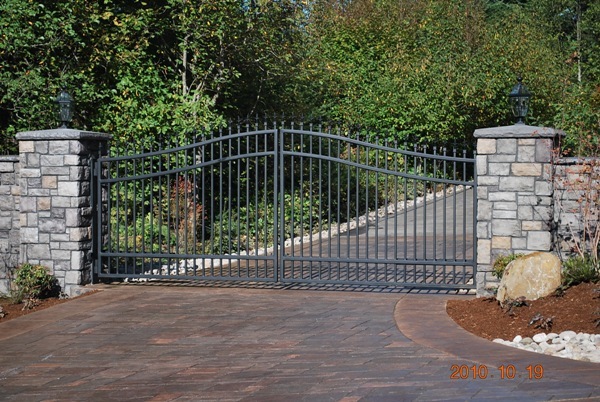 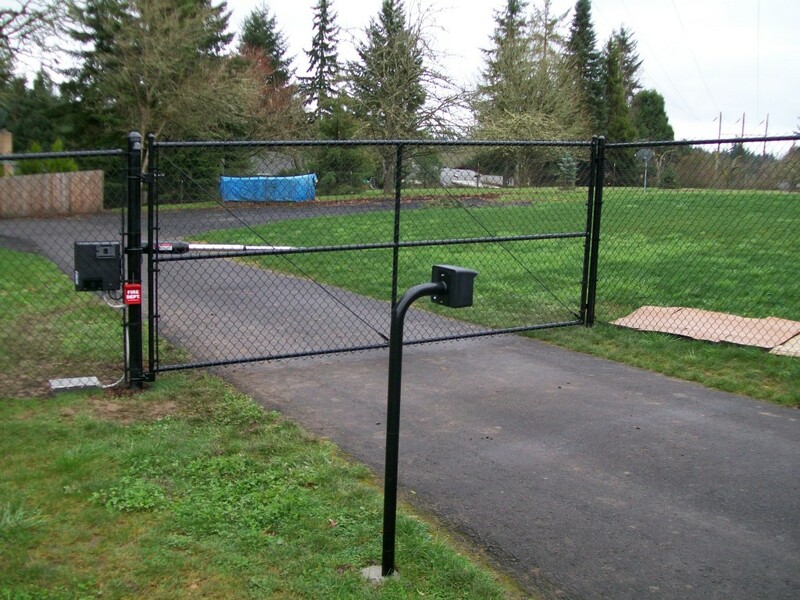 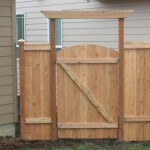 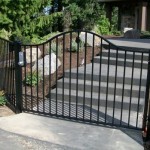 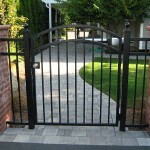 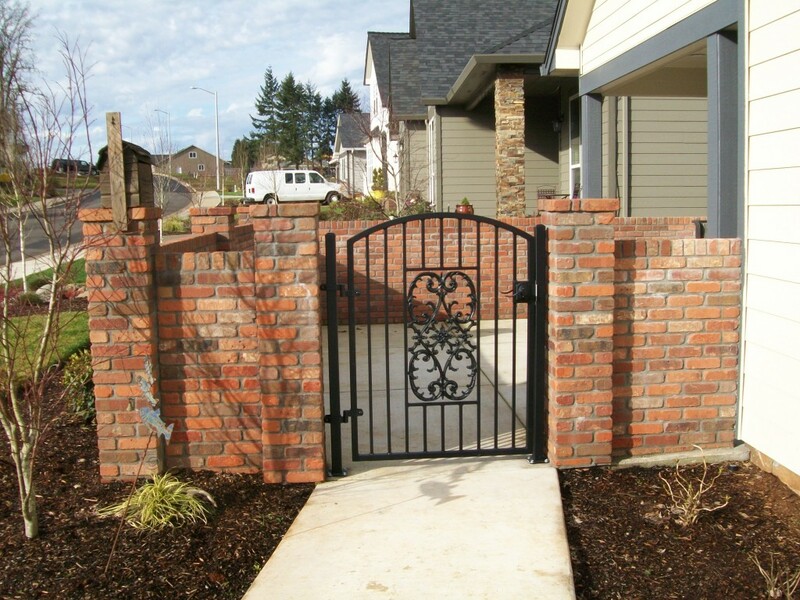 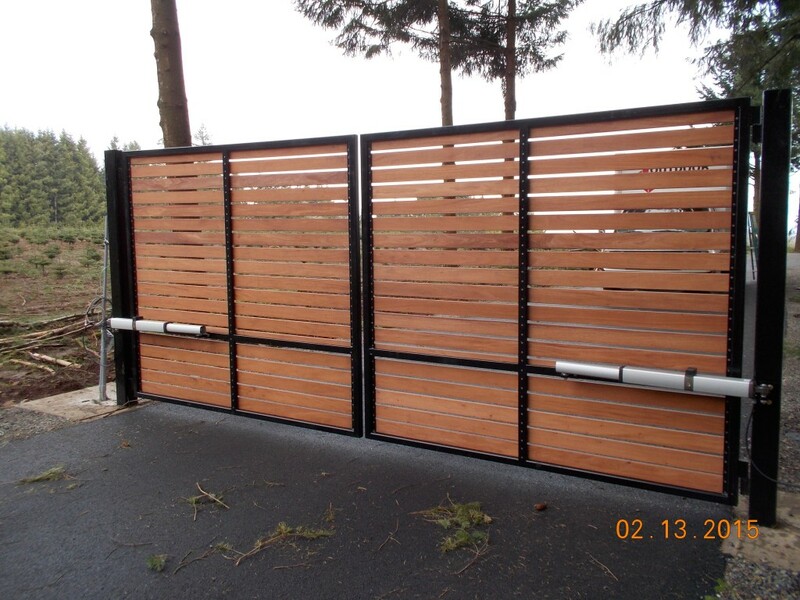 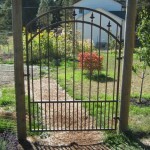 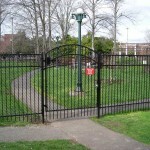 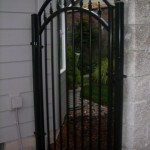 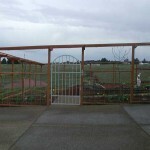 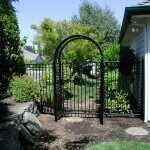 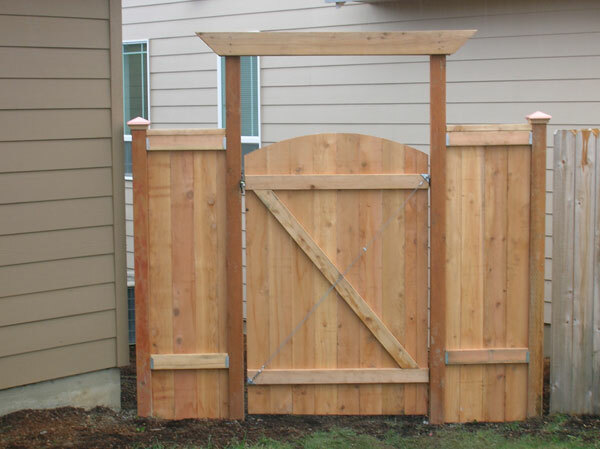 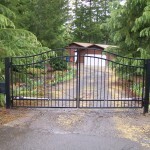 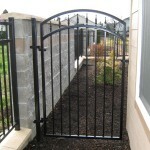 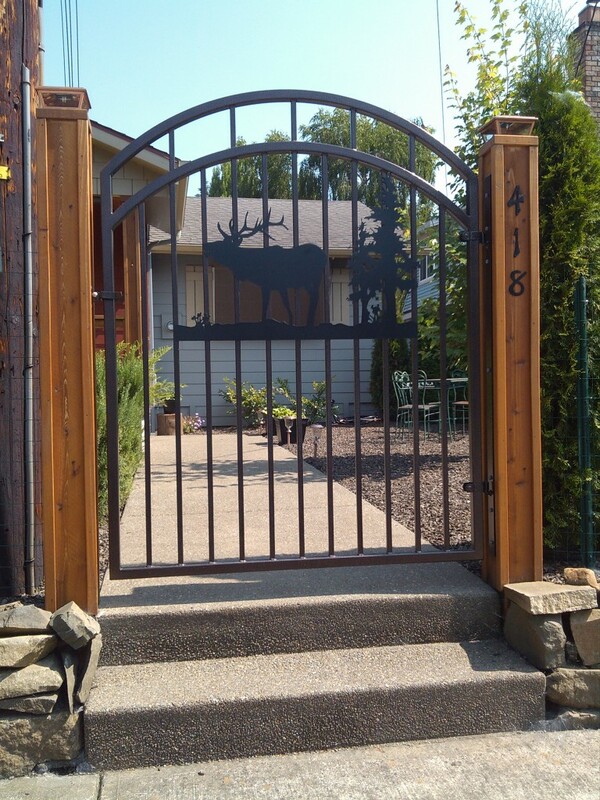 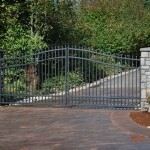 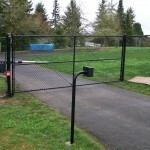 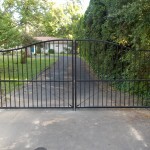 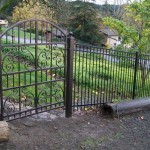 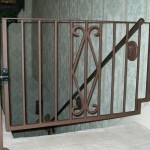 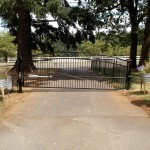 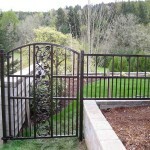 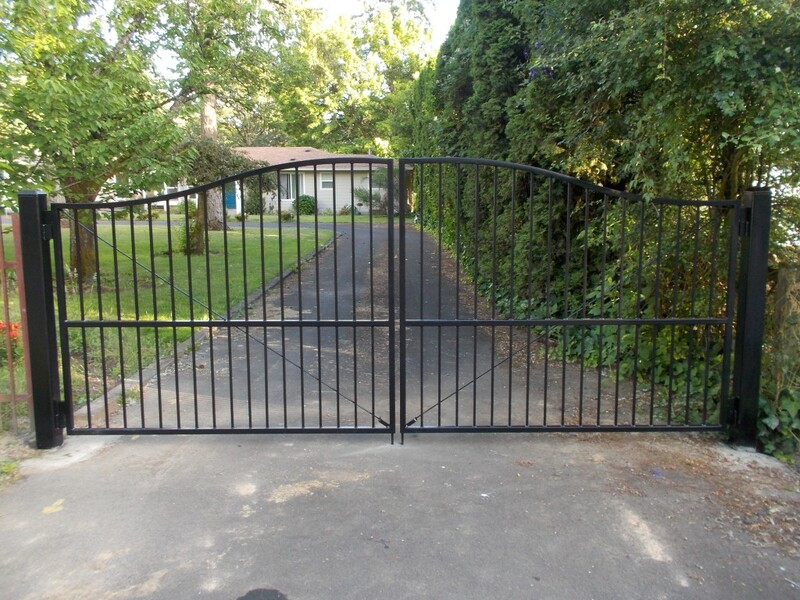 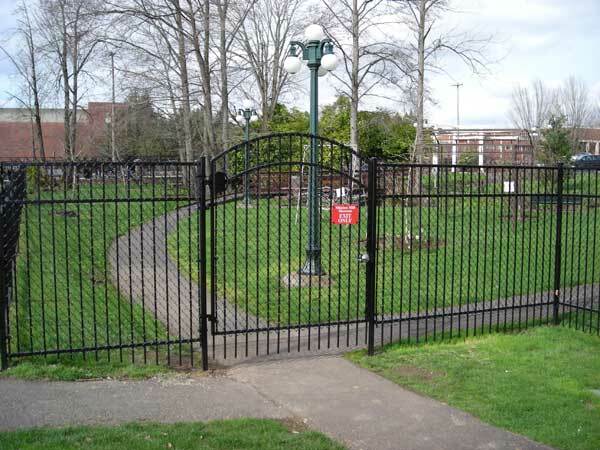 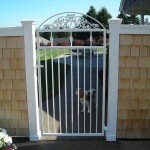 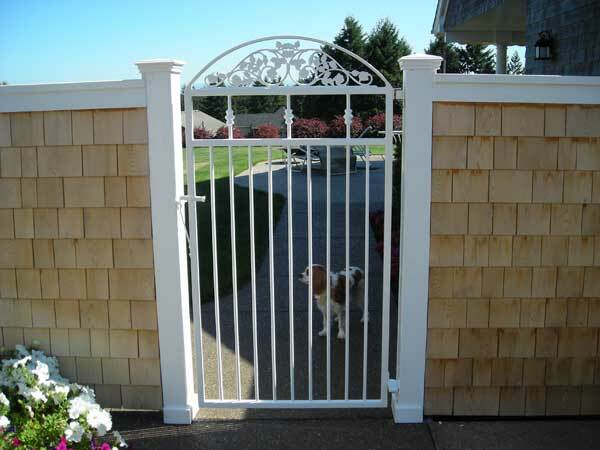 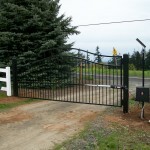 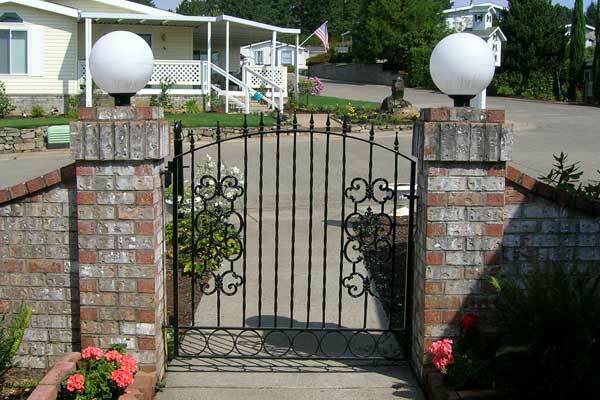 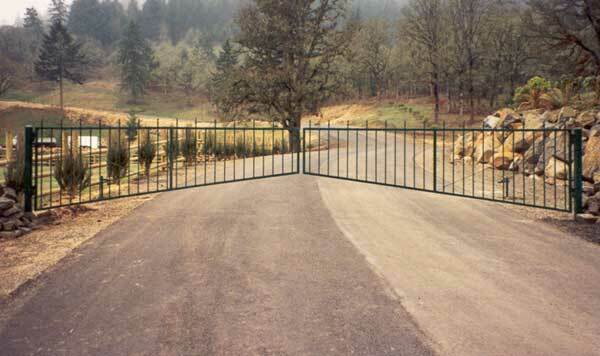 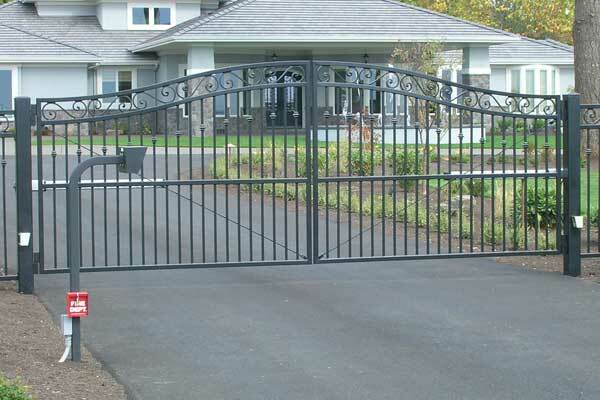 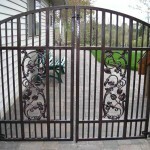 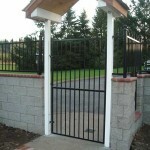 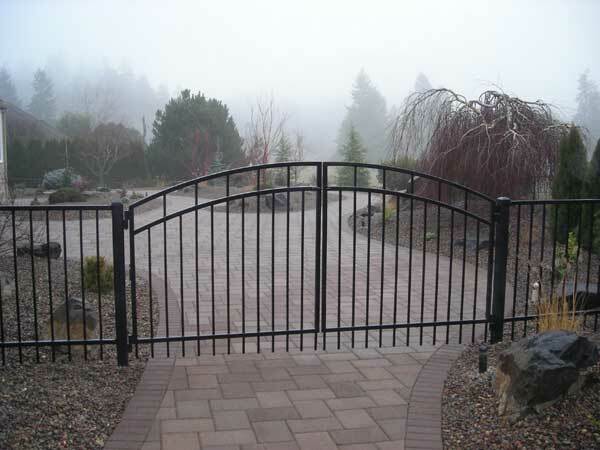 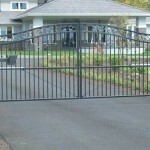 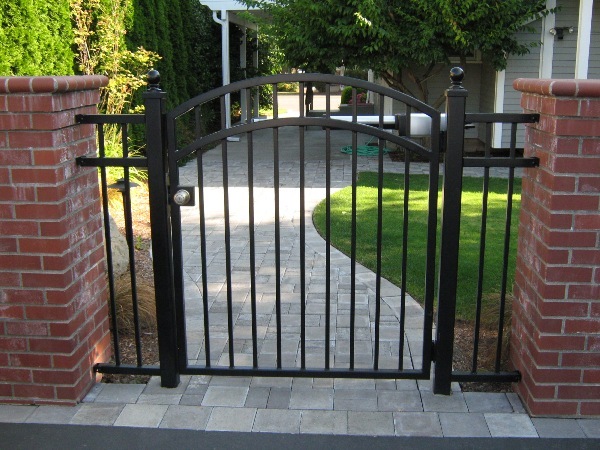 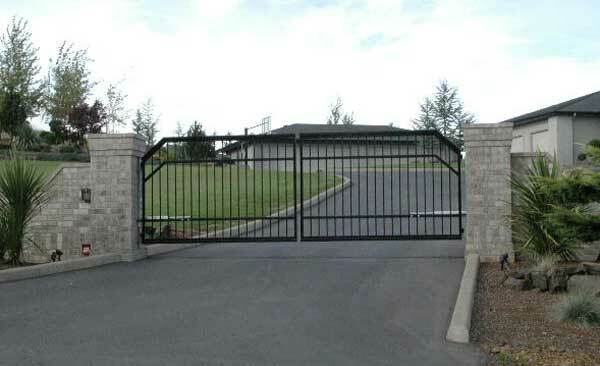 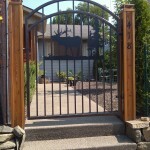 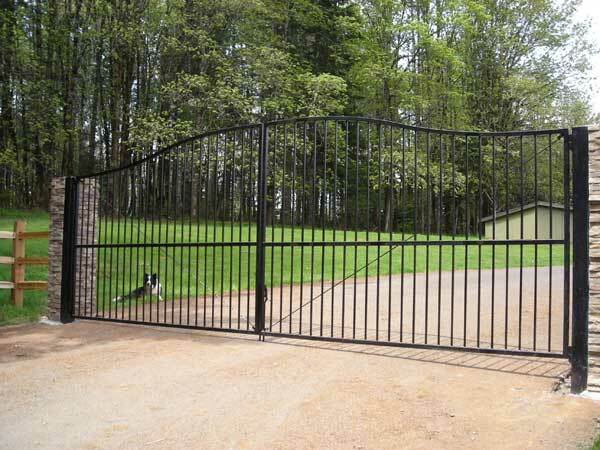 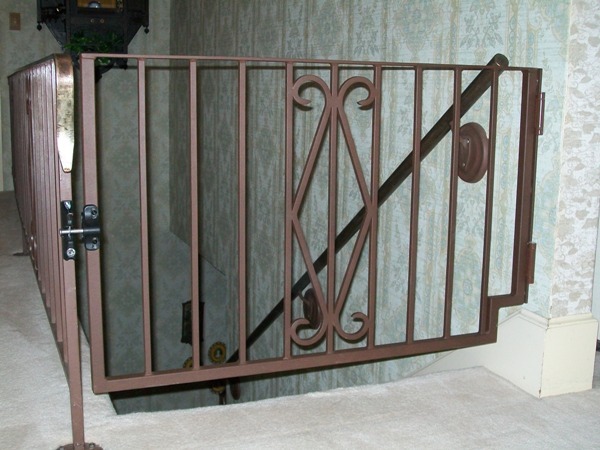 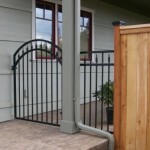 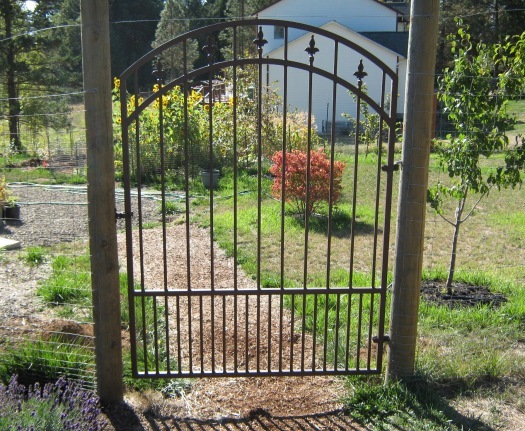 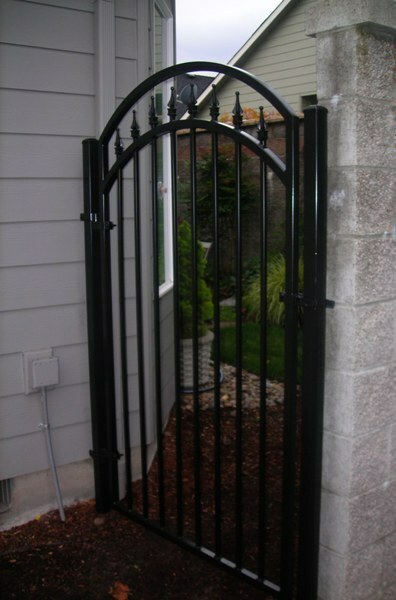 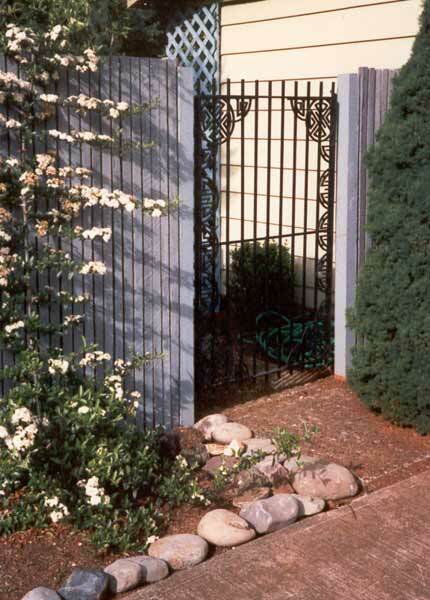 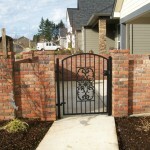 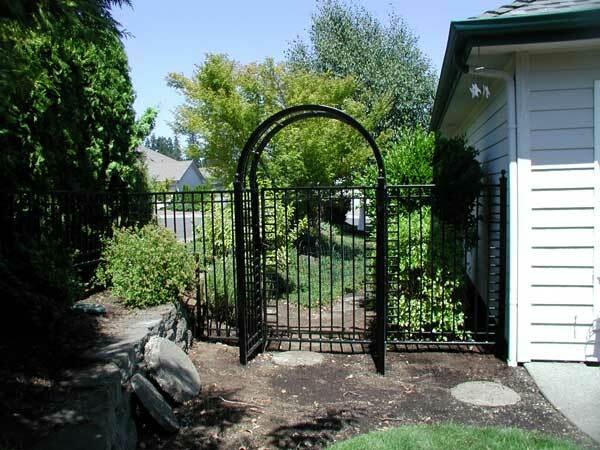 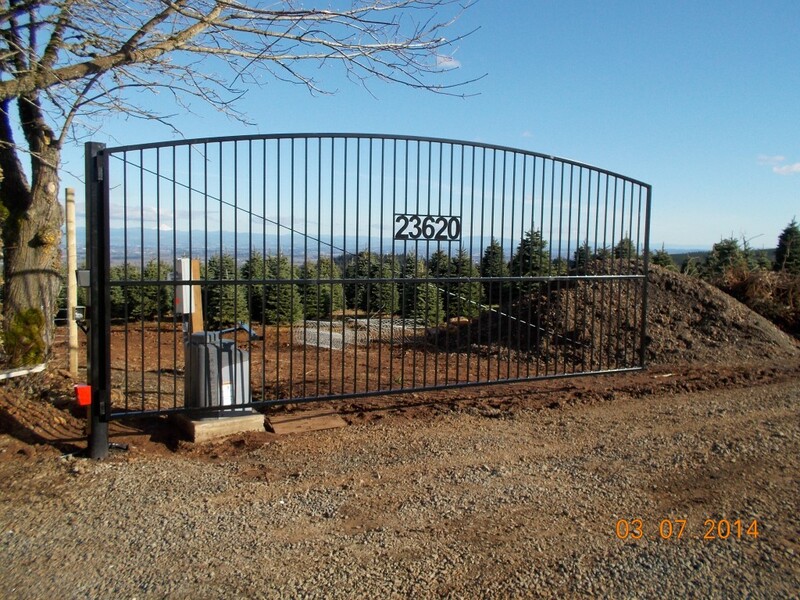 We have all types of gates to include walk, entry, and custom designed to meet your specific needs. 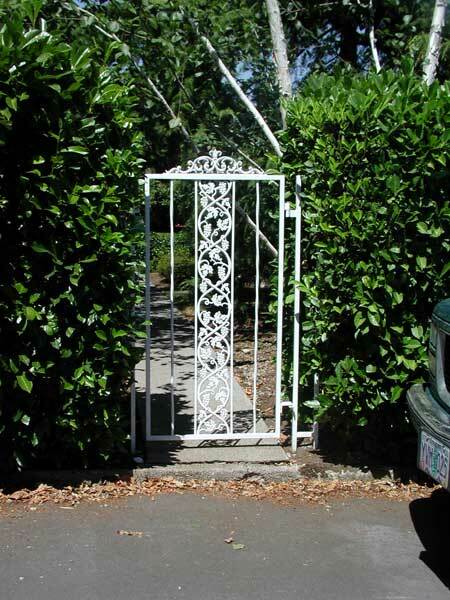 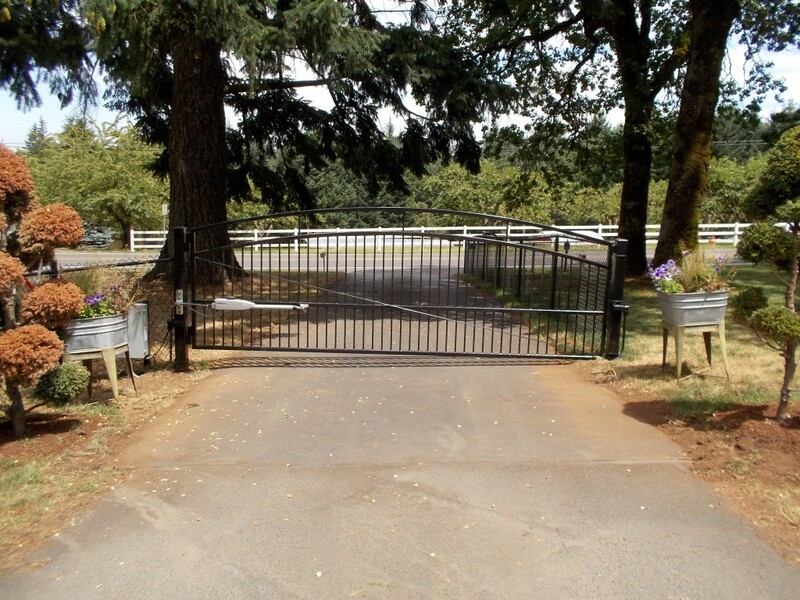 Our sales staff travel through the Willamette Valley including Salem, Newport, Albany and McMinnville meeting with our customers to assist them in finding the perfect gate for their property. 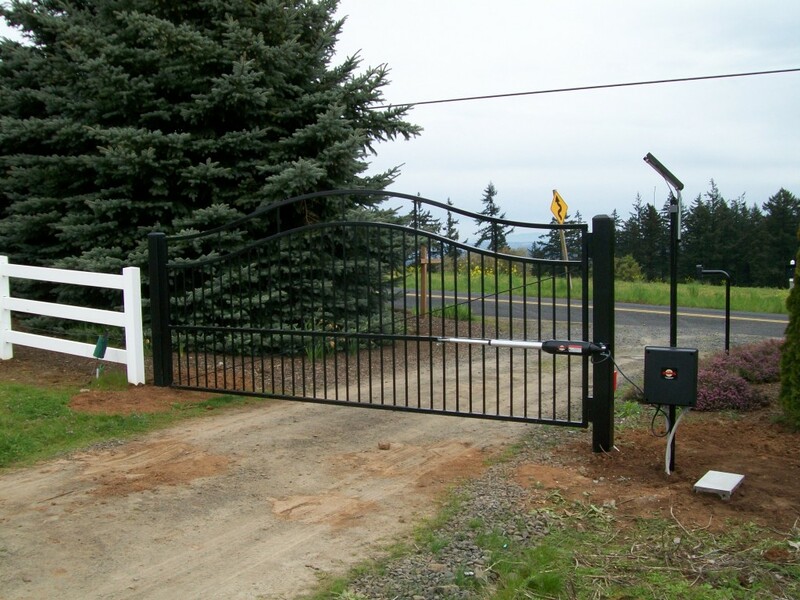 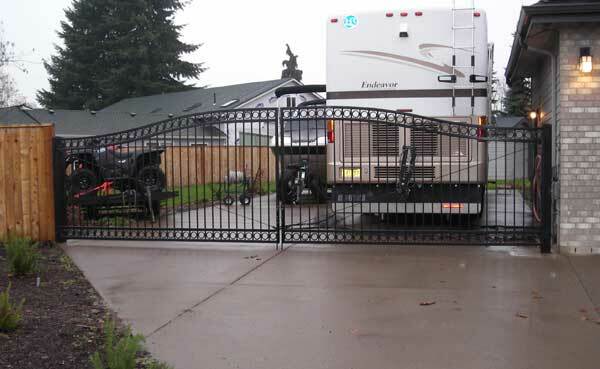 Look for our trucks in Lincoln City, Corvallis and Wilsonville installing gates and operating systems for our customers, even in bad weather!